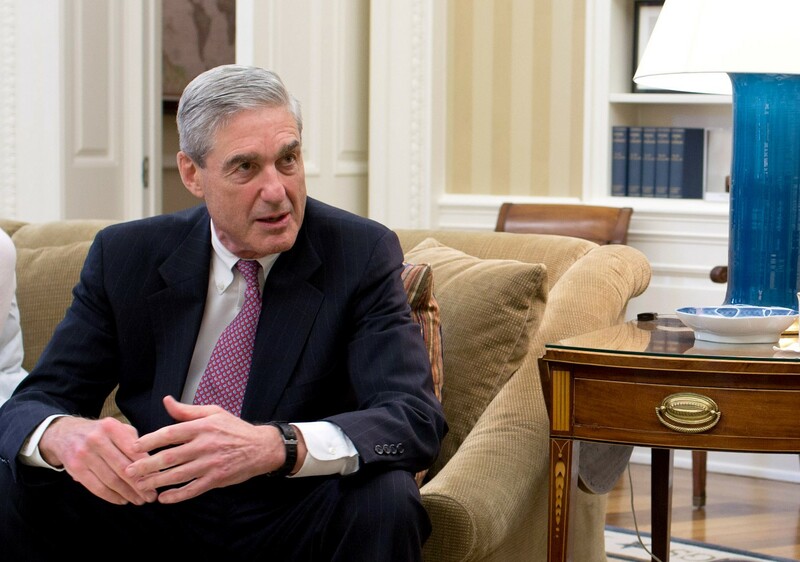 Trump tried to fire Robert Mueller a long time ago — but the White House attorney threatened to resign if he did. WSU's financial website has been translated into Spanish to make it easier for students who speak Spanish as their primary language. Motown, the touring jukebox musical, is good, says Dan Nailen. Some of Shawn Vestal's most acidic columns have been aimed at Cathy McMorris Rodgers — but it's probably a bad idea to yell at her, he says.